The Health Service Executive (HSE) has released the names of the Chief Officers of its new Community Healthcare Organisations (CHOs). 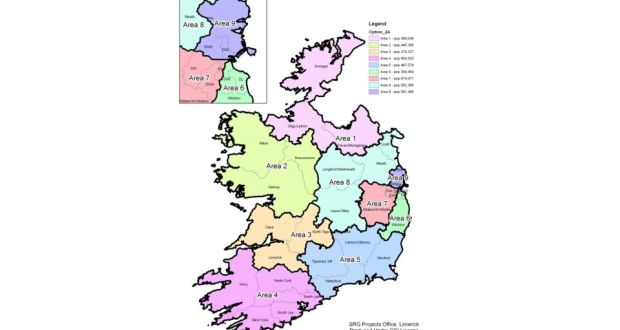 The HSE established nine CHOs across the country this year, as a new means of delivering health services. The new arrangement aims to make it easier for people to access local services, improve management and accountability, and allow stronger local decision-making. CHOs are community healthcare services outside of acute hospitals, such as primary care, social care, mental health, and other health and well-being services. In each CHO, a Chief Officer will lead a local management team which focuses on all of the specialist services in their area. The image below gives the name and address of the Chief Officer for each of the nine areas. For more information, click here to read our overview of the new CHOs.